Another use case is synchronization between JIRA Cloud and JIRA Server Instances, where JIRA Server Instance is behind the firewall and is not accessible from the outside network. The Exalate app is able to handle this type of communication between instances and synchronize issues either in a uni- or bi-directional manner. In such cases, only the private instance can initiate the network traffic to the public one. 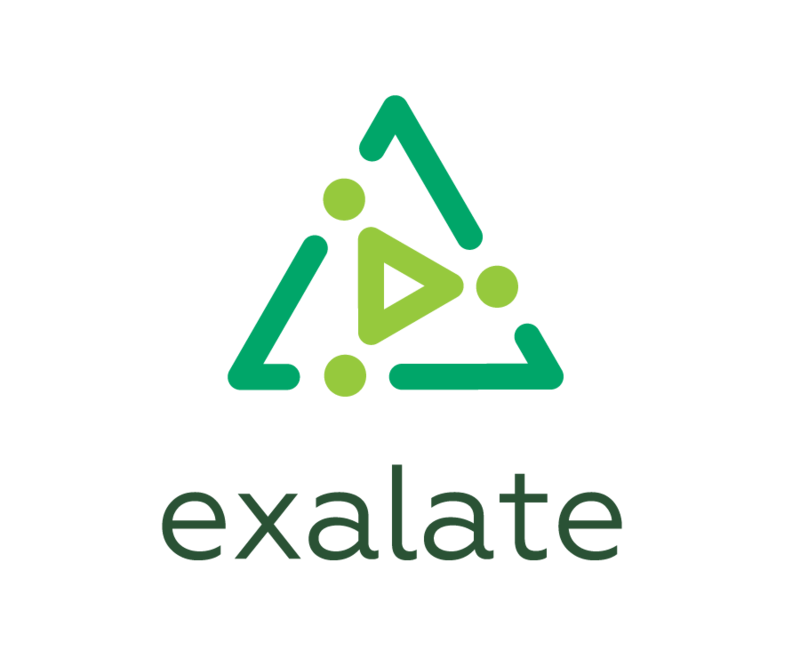 With the help of the Exalate app, you can sync issues between instances even if one of them is not accessible from the public network. You have two Jira instances. One is a private instance (is not accessible from the outside network) and the other is a public instance. Let's call private instance Internal and public instance External. Only the Internal instance can initiate network traffic to the External instance. You want to exchange data between the InternalProject and ExternalProject that are present on the internal and external Jira instances respectively. Below you can see configuration steps to set up the synchronization.